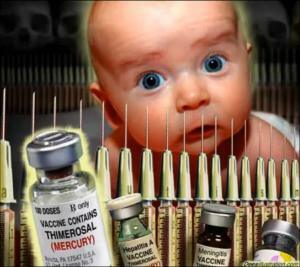 Those are the same vaccines that are mandated to children in the US, the rest of the EU and other parts of the world. The 1918-1919 pandemic hoax has been exposed by Dr. Karen Starko’s work on aspirin’s role in killing people. It was aspirin that killed millions in 1918-1919. Now it is mandated and unknown, untested vaccines with banned adjuvants in them that threaten the country with millions of deaths. At the same time, the CDC is holding 500,000 mega-coffins, built to be incinerated, on its property outside Atlanta. Not to put too fine a point on this, but it’s clear now that the CDC should not be involved in any way with public health. Thanks to the Freedom of Information Act (FOIA), we know the vaccine schedule is a hoax. You can download the full documentation here. 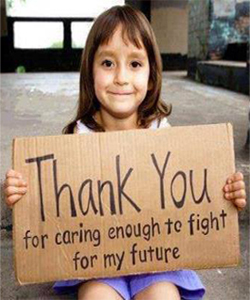 The health danger to worldwide children and adults are vaccines.